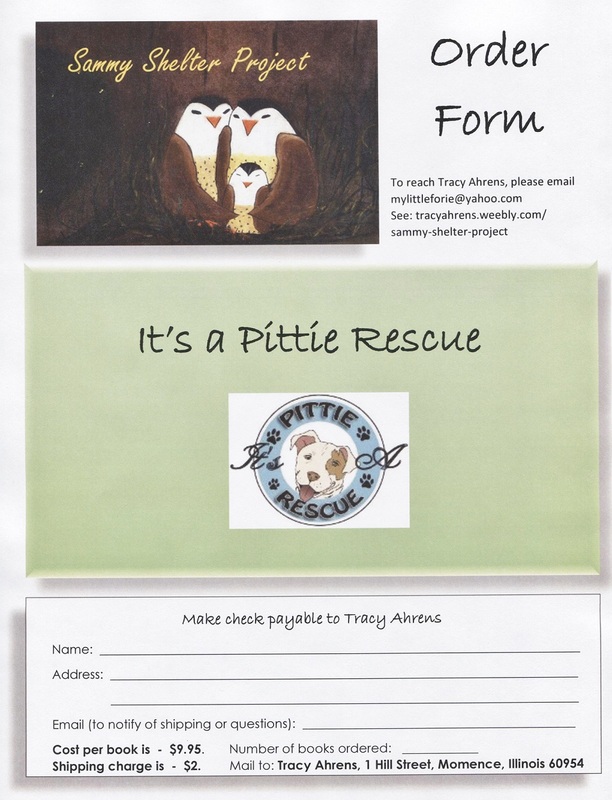 The Sammy Shelter Project is assisting It’s a Pittie Rescue with the sale of children’s book, “Sammy Sparrow’s First Flight,” by Tracy Ahrens (Momence, Il.). 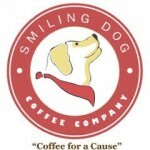 Order “Sammy Sparrow’s First Flight” through the author’s website and a donation of the ENTIRE book cost will be made to It’s a Pittie Rescue. In “Sammy Sparrow’s First Flight,” (Guardian Angel Publishing; Dec. 25, 2014; ages 2-8, $9.95) a young sparrow named Sammy quickly learns why parents set rules. He was told not to fly alone at night. His wings are weak and Sammy falls into a bush below. The world looks scary from the ground. A friendly owl flies Sammy back home to sleep under his parents’ wings. 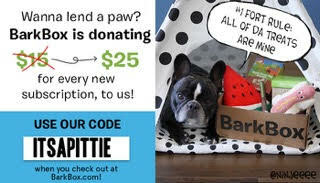 Visit tracyahrens.weebly.com/sammy-shelter-project to download a book order form (or print the one shown here) and note It’s a Pittie Rescue as the organization you’d like to donate to with your book purchase. Check out U.S. Bones to peruse a wide variety of quality dog and cat foods, treats, and supplies! 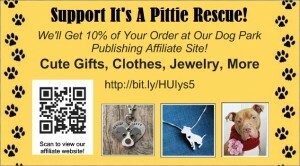 U.S. Bones is generously donating 25% of their sales to It’s a Pittie Rescue!